Is it possible to achieve a rapid typing speed in a short time? I would like to say that of course. However, you can set yourself another question eg whether you could start dancing great salsa after 4 days of exercise, or learn karate in 2 weeks. 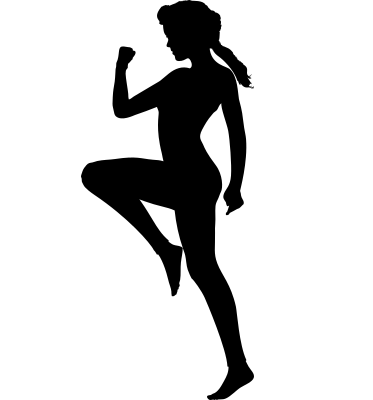 What is touch typing that resembles karate? It would seem that the two activities have nothing in common. We will find out if there are any similarities. 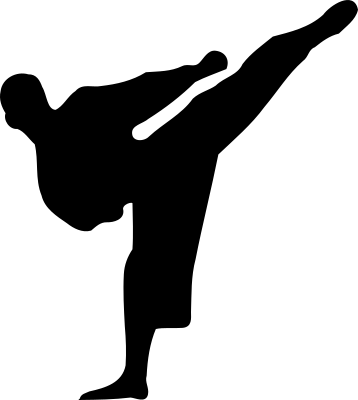 The martial artist does not swing his arms and legs to the left and right in the wrong way, but he can precisely move and strike. Typing on the keyboard also requires muscle coordination. The art of fast typing is not to tap as quickly as possible with two fingers at any key or with any finger on any key. Each of the keys has a strictly assigned finger and you shouldn't press it with a different finger. Obvious? Not necessarily. Not everyone realizes that the muscles "have" their memory. If we learn in the wrong way, write quickly, but anyhow, muscles get used to incorrect movements. Similarly, a karate master before practicing a movement quickly must practice it a great number of times slowly. It is important to use the right fingers from the beginning to learn how to use the right finger for the right key. Every effort requires training. The muscles of the hands get tired in time. They will not function immediately as soon you would like them to. If someone has been writing on the keyboard for years, but is doing it incorrectly, his muscles are not trained to do the correct moves. Hands will be tired. You can not strain your muscles, you need to take care of your hand muscles just like you do in other sports. Prior to each workout, warm-up is important. It is worth to move your wrists with your fingers tied together, bend slightly lashes, shake your hands, or move your muscles before starting to type. Unfortunately, you will not learn to type quickly and correctly in a few hours or even in a few days. It is better to spread the learning of fast typing for a longer time to have the desired effect. Of course, the result will depend on the frequency of training, but in order not to be frustrated and discouraged, we advise you to study often, not necessarily too intensely. Several days in a row for 8 hours doesn't seem to be a good idea. Give yourself time, the learning process is to be pleasant, it shouldn't be a torture.